Join the Tierra Healthcare Concepts team of professionals today! 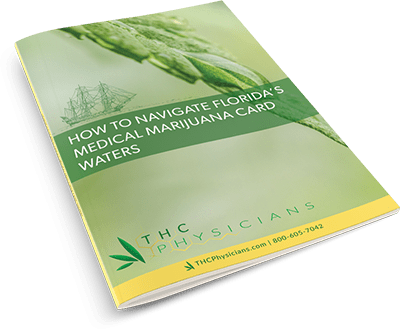 Search open positions within the Florida medical marijuana industry. To apply, simply submit the form below with your information and attach your resume with relevant experience. The Tierra Healthcare Concepts team will be in touch with you shortly to discuss your information! If you would like to learn more about Tierra Healthcare employment opportunities please complete the form below and attach your resume.